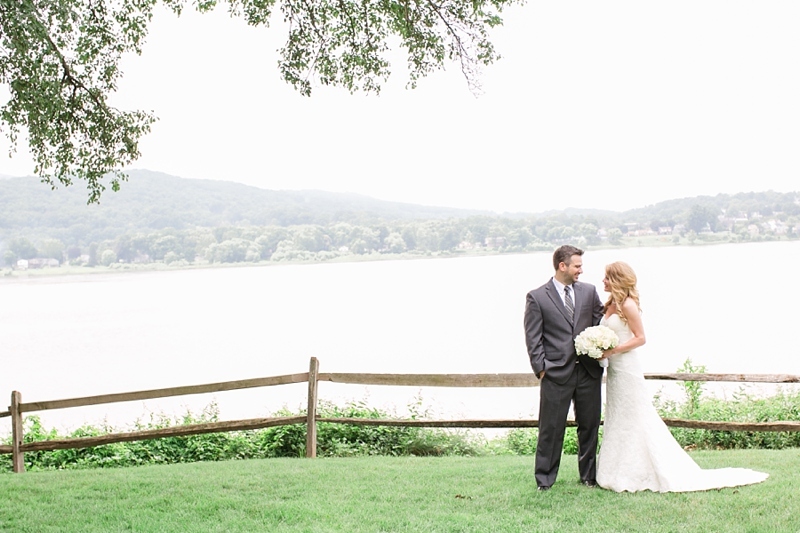 Jill and Aaron’s wedding day was composed of numerous heartwarming moments. 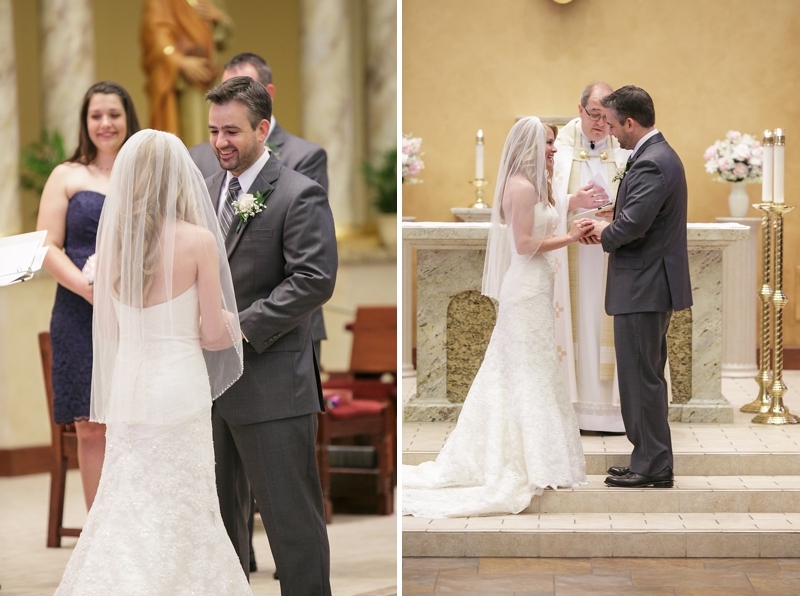 Collectively, each moment formed the happiest of celebrations for this elated couple. I’m still smiling about those happy highlights of the day: as Aaron saw his bride for the first time, he kept repeating (with his jaw on the ground) “Oh my goodness, you look so incredibly beautiful, wow!” ...In front of their bridal party, Aaron surprised Jill by telling her they'd be traveling to St Lucia for their honeymoon. 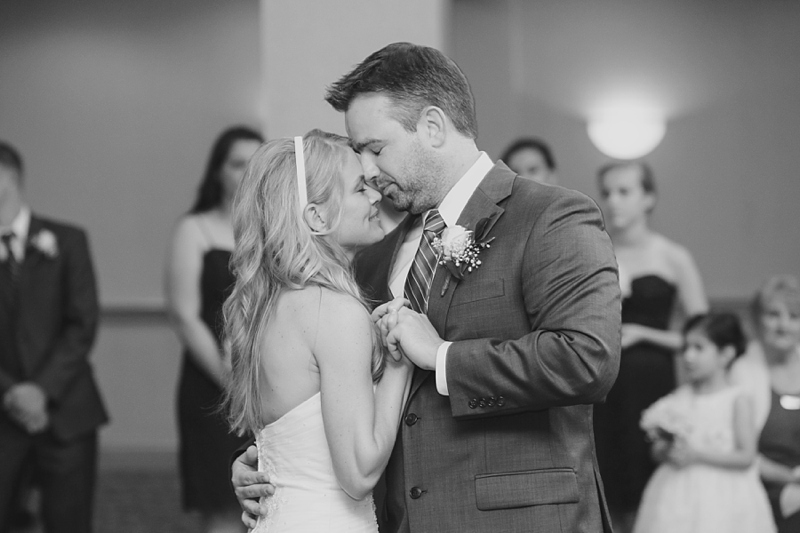 She teared up with happiness as their closest friends cheered….These two were beaming throughout the entire ceremony, with eyes only for each other…All 20+ members of the bridal party kicked off the reception with a choreographed dance(!! )...Not only that, but Jill and her dad shared a first dance that involved a slow song that quickly changed to a boot-stompin’ song that showed off their dance moves! 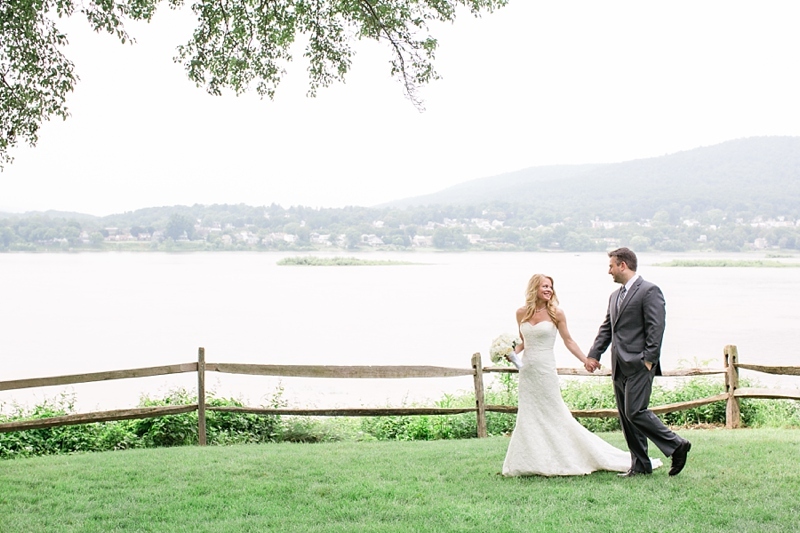 As you enjoy the highlights from their beautiful Harrisburg, PA wedding, I hope you sense the same jubilant emotions that everyone around them felt during their wedding. Looking good, you two! This picturesque river was perfect for portraits. I think this fun bunch wins the title of largest bridal party I've ever photographed! 26 people including Jill + Aaron! The ceremony was gorgeous, and the bride and groom glowed the entire time. 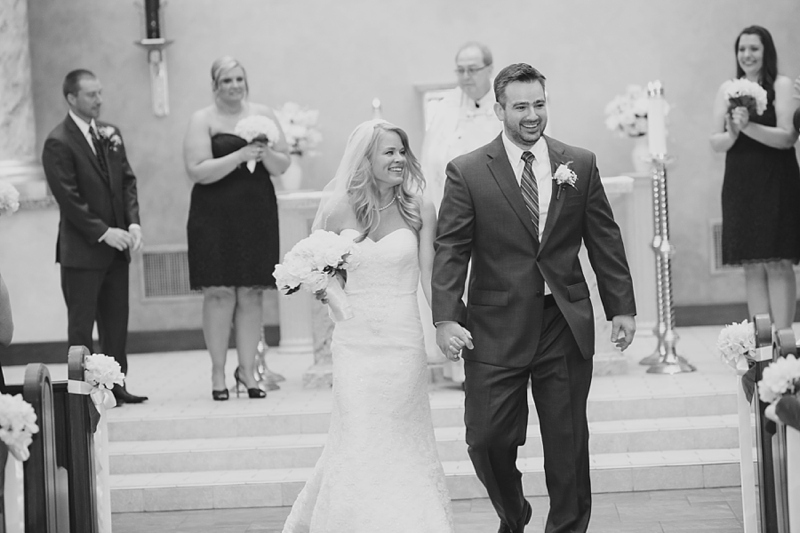 Jill + Aaron turned to see their amazing support group of friends and family. Sharing a tender "first dance" at the reception. I absolutely love when grooms gush with emotion. I love the candid moment of the groom's mother admiring his new wedding ring during their mother-son dance.